Barrel Factory / OFW Activities! Our Old First Ward Neighborhood! Saturday at noon - 11 PM, ​& Sunday at noon - 8 PM! 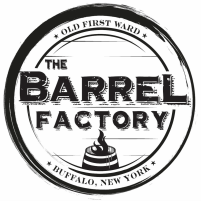 Buffalo's Best Grill and Catering opened their new restaurant at The Barrel Factory, Buffalo's Best Cucina, in late 2017. They're also the caterer for the LAKEWARD SPIRITS EVENT CENTER at The Barrel Factory, and have outfitted their catering kitchen upstairs, too! Some of their catering options for different kinds of events are here! The menu for Buffalo's Best Cucina is "WOW!" See the MENU further below. Current dining selections include: eight unique small plates, five special salads, five panini choices, five artisan pizzas, & two gouda mac & cheese varieties! In addition, the Buffalo's Best Cucina Bar-B-Que SMOKER is often fired-up, frequently providing unique specials! ​The European-style walk-up cucina ("KITCHEN" in Italian) setup encourages you to view your own meal prep! You are welcome to enjoy your freshly-prepared food in The Barrel Factory's lobby area and in the adjacent Lakeward Spirits / Pressure Drop Brewing tasting room or patio, or in Bar Cultivar! ​​In addition to the cucina & their headquarters restaurant, Buffalo's Best Grill & Catering on Southwestern Blvd. in Orchard Park, they also have a popular pizzeria in Blasdell near McKinley Mall, a food truck & trailer, plus "BBG2GO", a healthy, fully-prepared meal business. Buffalo's Best Cucina on Facebook! Resident businesses at The Barrel Factory! We're "Made in Buffalo!" 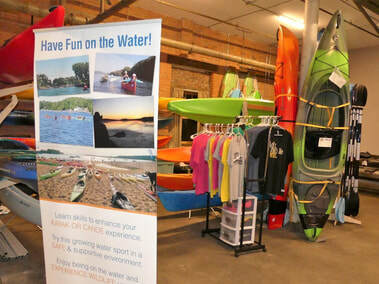 Store with kayaks, equipment, & more, plus rentals and tours on the nearby Buffalo River! Production studio with free tastings, kombucha shares, growlers, teas, & more available! Craft distillery with a tasting room and factory store, distillery tours, & an Event Center! 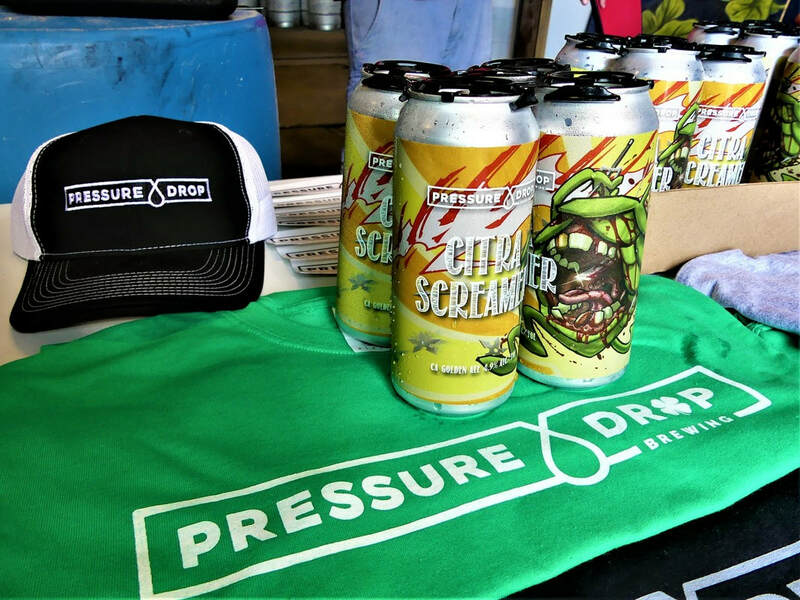 Craft brewery selections are on tap & in cans in our combined tasting room & factory store! 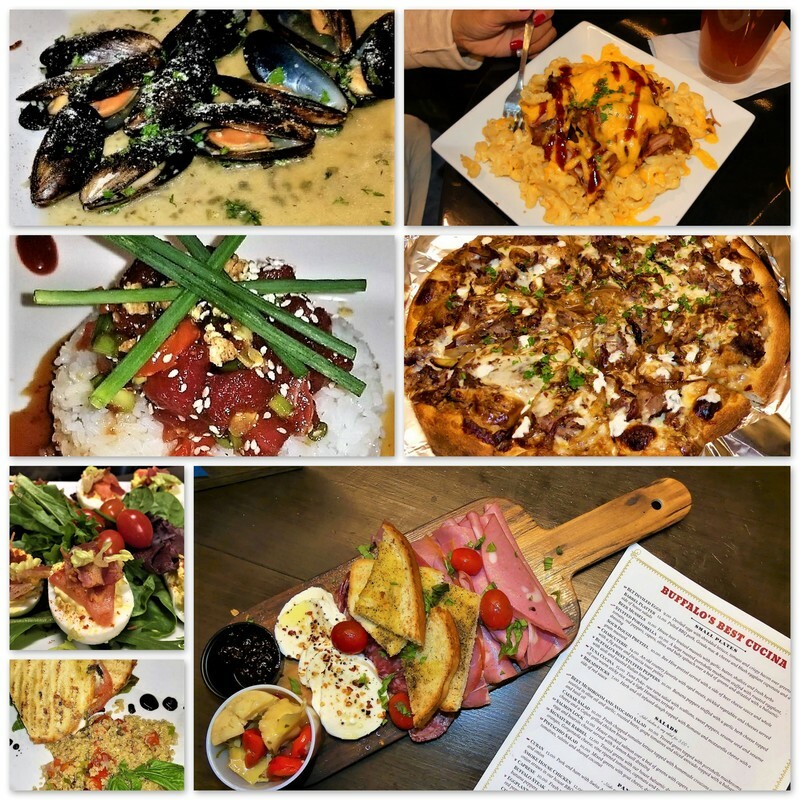 Restaurant selections include artisan pizza, paninis, salads, unique small plates, & more! Leonard Oakes Estate Winery & SteamPunk Cider present our NEW craft hard cider bar! on Thurs. at 5 to 10 PM, ​Fri. at noon to 11 PM, Sat. at noon to 11 PM, & Sun. at noon to 8 PM! JOIN US! "The Barrel Factory earns a 4.5 out of 5 Wheelz for accessibility." Copyright 2019: Lazarus Properties & Lakeward Spirits. All Rights Reserved.